SPECIAL OFFER !!! 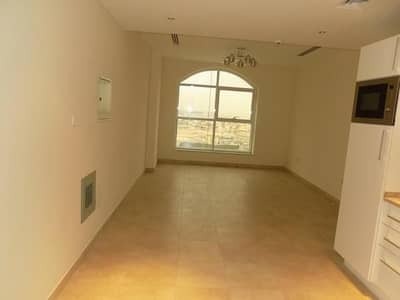 1BHK APARTMENT IN BARSHA HEIGHTS FROM 72K. 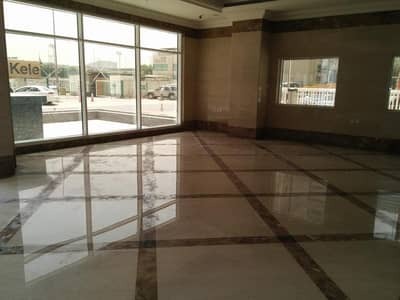 LIMITED FLATS AVAILABLE FROM 72K IN BARSHA HEIGHTS NEAR METRO STATION. 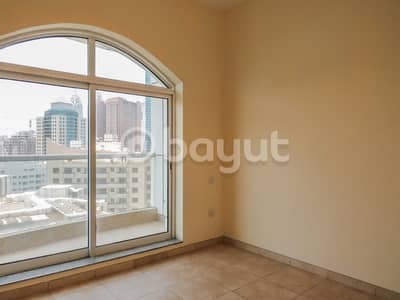 1BHK With 2 Bath Available in Barsha Heights starts from 72K. 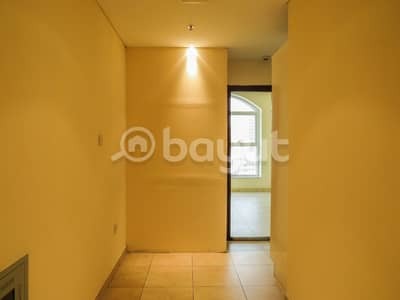 Primly Located Spacious 1 BHK Apartment in TECOM Near Metro Station. When a tourist sees a world map and marks locations of interest, there is one location which is constant most of the time. Dubai, a city of dreams is nothing less than a spectacle of man’s creation. It makes you wonder about the things that humans are capable of and the extent to which technology has advanced. The city’s growth, which ultimately translated into its booming real estate, has made it one of the most diverse places in the world. 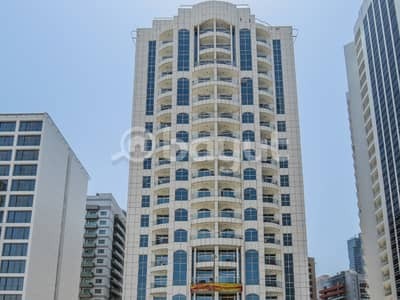 The people who come here don’t have to face any problem finding property in Dubai. 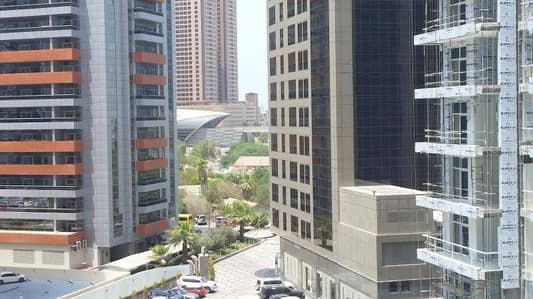 A community that has adapted to this fast-paced progress is Barsha Heights (Tecom). The properties in Barsha Heights (Tecom) are a great show of luxury designs and premium lifestyle. Now let’s discuss what the Capitol Tower in this prime residence can offer us. 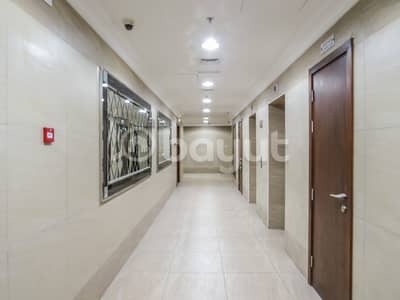 The apartments in Capitol Tower are available on designated floors of the building. All the floors have been completed and have been in residential use for some time now. 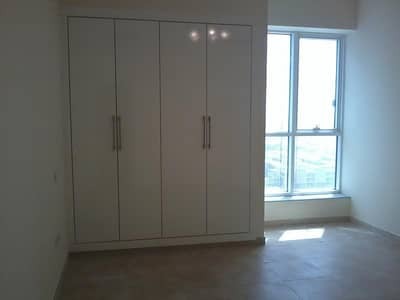 The flats are conveniently designed, perfectly finished and elegantly furnished. 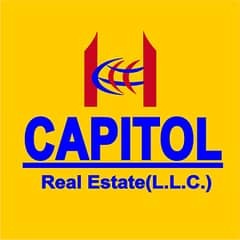 Currently, only 1-bedroom apartments for rent in Capitol Tower are available. 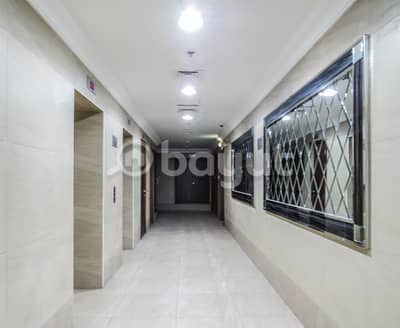 The basement and ground floors are used as parking areas. 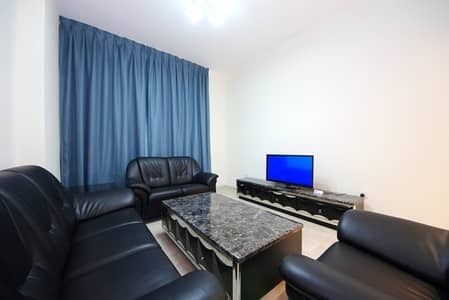 The kitchen and washrooms are beautifully located within the apartments. 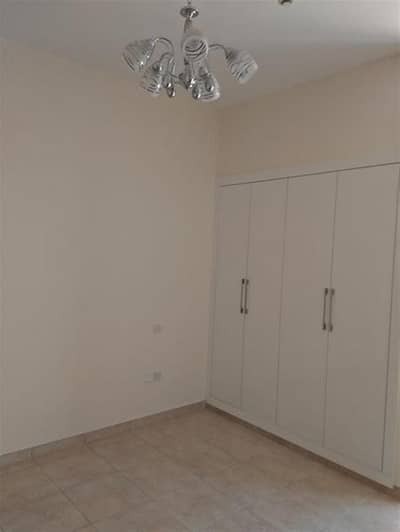 All of them are tiled and are furnished at regular intervals. 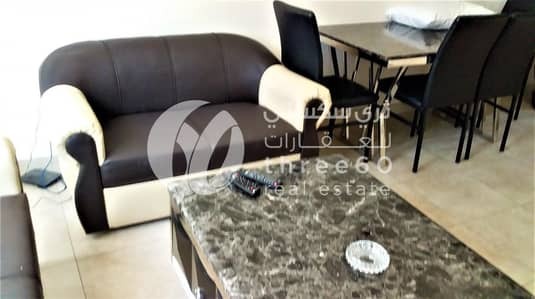 The price range for apartments for rent in Capital Tower fall in the medium-high region of the market. Which shows that these flats provide much better value for money when compared with other residences. 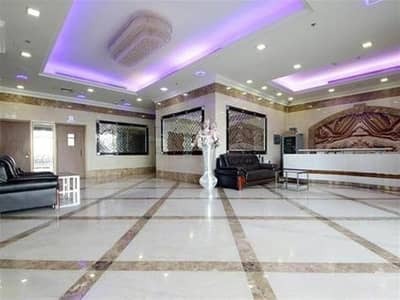 These rental apartments will cost you starting from AED 75,000 and ending at AED 120,000 per year. 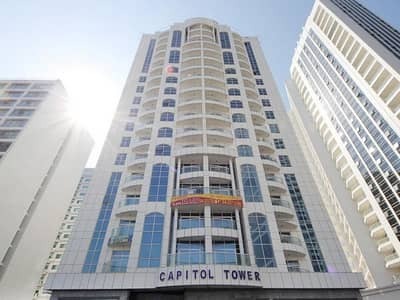 The yearly renting for the 1-bedroom apartments for rent in Capitol Tower starts at AED 75,000 and touches almost AED 120,000. You can get the best out of your life in Barsha Heights (Tecom) by getting yourself an apartment in Capital Tower residential area. These apartments for rent provide fully-secured parking areas for free. However, no pets are allowed within the boundaries of the place. Gymnasium and indoor fitness centres motivate you to look fit and healthy. Fast elevators, family rooms, swimming pools and outdoor areas are some of the luxuries of this place. Grocery stores, malls, medical centres, top-quality educational institutions and restaurants provide you with the basic necessities of life. 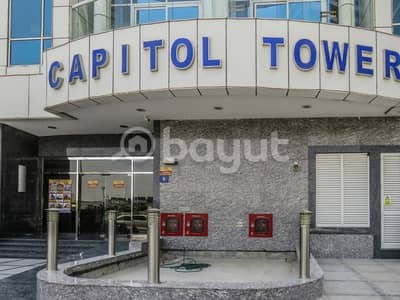 I am looking for Apartments to rent in Capitol Tower, Barsha Heights (Tecom), Dubai, UAE. Please let me know about any suitable properties you have. Thank you.